One of my favorite tech blogs, Mashable, runs a Music Monday feature. I know I’m always in need of fresh tunes on a Monday morning. 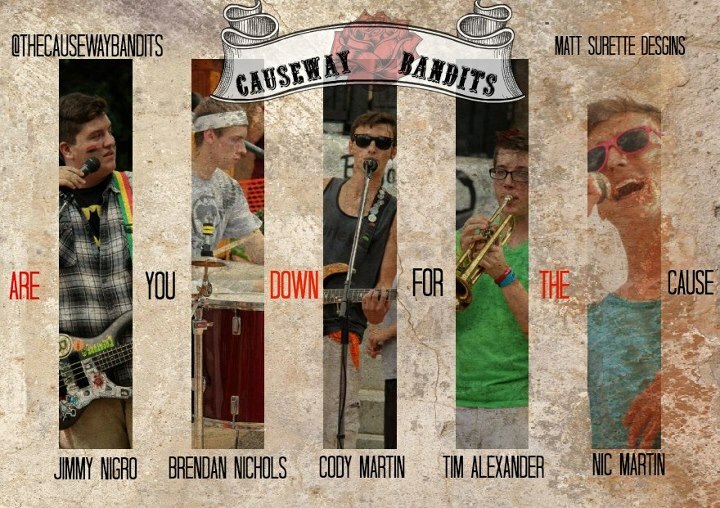 The Causeway Bandits have released another song on YouTube, this time it’s a far more punk rock sound than the so-ca reggae tune they debuted with. Sounds like they’ve been listening to We Are The Union. This morning, I’m streaming the new Less Than Jake album and the November 23rd edition of the Ska Crazy podcast.